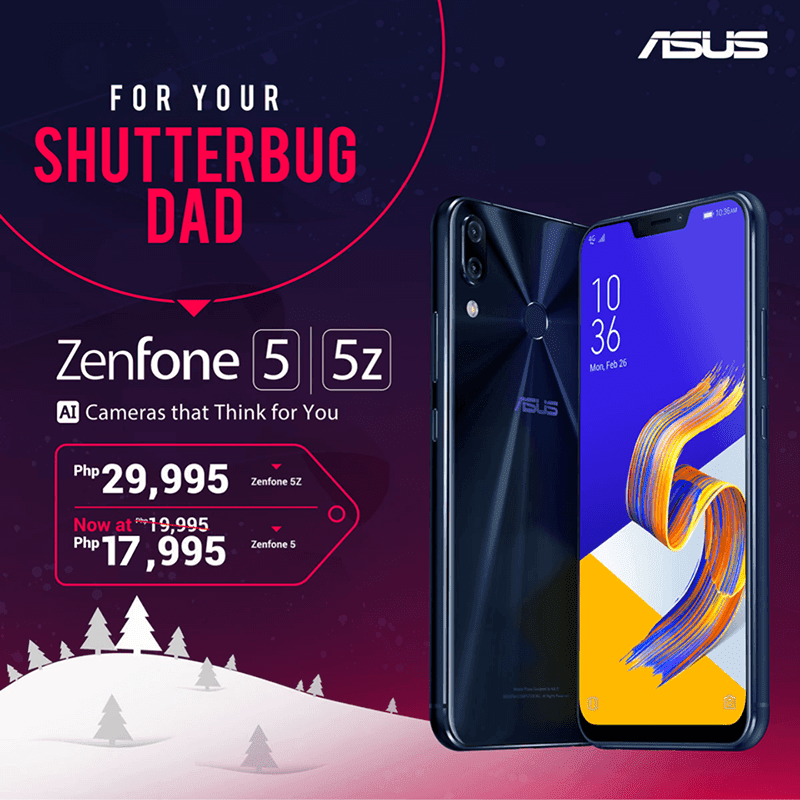 Earlier, ASUS announced that the ZenFone 5 received a price cut. However, it was a mistake from the end of the Taiwanese firm. The price of the, ASUS ZenFone 5 is still at PHP 17,995, not PHP 14,995 we reported earlier. PHP 17,995 is still more competitive than the PHP 19,995 original SRP though. But for us, the price cut could have made it a better deal. Remember, the ASUS ZenFone 5 with the Snapdragon 636 SoC will have a face tough competition from similarly priced smartphones. I won't even blame ASUS fans if they will pick the ZenFone Max Pro M2 with a faster Snapdragon 660 SoC, 4GB/6GB RAM, 5,000mAh battery, and a lower price tag over it. Have a look a the full specs of the ZenFone 5 below.